I'm no discerning gentleman - or any gentleman for that matter - but I do love a good whiskey (with ginger ale because #lightweight). People can be quite intimidated by whiskey. I'll admit I'm definitely still not too sure on all the Scottish double malt varieties but Irish whiskey? That I am so onboard with. I find it a lot subtler and it's got a sweetness that works really well in cocktails - remember my Salted Caramel Mule recipe? 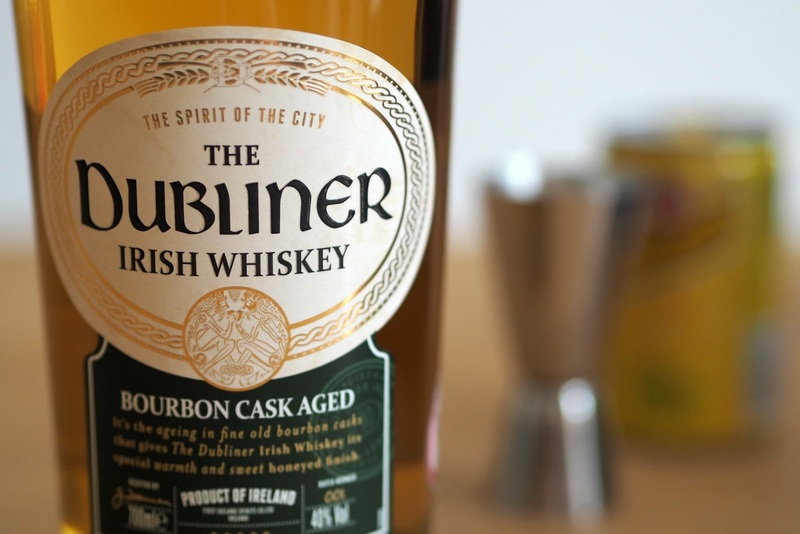 Launched in June last year, The Dubliner describes itself as a blend of single malt and grain whiskies, aged in specially selected oak casks to give it a warm and smokey finish. FUN FACT FOR YOU. I don't know about you but I always get confused about the spelling of whiskey/whisky. Well I've found an easy way to remember it. 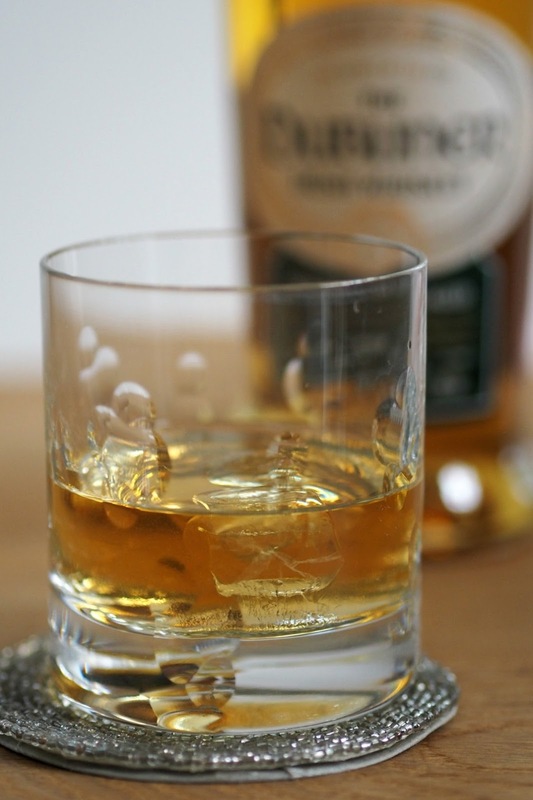 If the country its produced in has an 'e' in its name the spelling is whiskey (America/Ireland). Those without an E in the country name are spelt whisky (Japan, Scotland) - clever aye? Anyway, I digress. 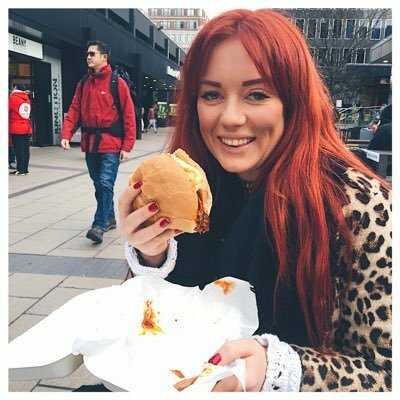 I loved this bottle of whiskey and I wanted to share it with you guys so the team behind the Dubliner have given me a bottle to give away! For your chance to win, simply enter using the widget below!